RU18 Feeder Wheels - 7 inch Dia. 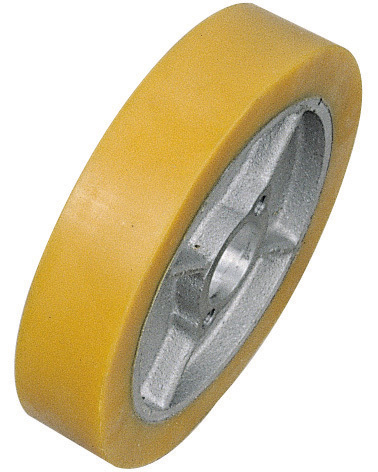 RU18 Polyurethane power feeder wheels are used for many copy feeder models including the Co-Matic AF14 Copy Feeder. Also can be used for the AF18 & AF19(N) bandsaw power feeders in place of the serrated rollers with the RU18 Adaptor.